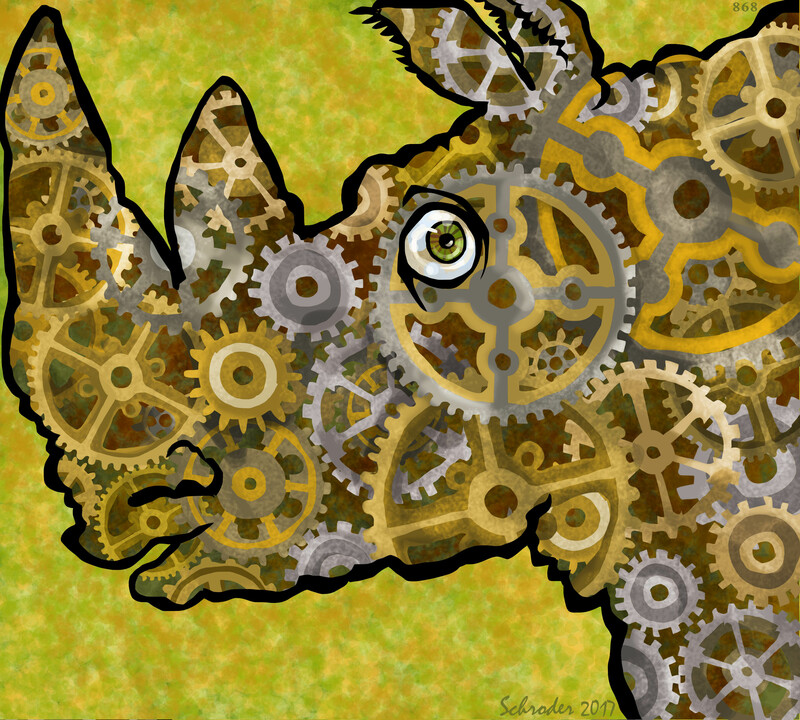 Linear thinking is not natural to Rhinos, though We hear that Logic has a lot to recommend it. For some, perhaps Logic is comforting. What dictates the Rhino mental process is a Natural Mystery, with which We do not choose to tamper. Reason just gums up the works. Or at least, it’s never done much for ours.